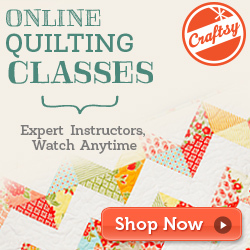 Have you wanted to learn how to embellish your quilt tops or projects with all the beautiful hand stitches that are so popular in the quilting and sewing world these days? If so, you won’t want to miss the Stitches with Joan class! Learn how to make a multitude of decorative stitches including the basic stitches to more detailed stitches including Back Stitch, Couching, Pistol Stitch, Fly Stitch, Bullion Knots, Herringbone Stitch, Running Stitch, Closed Fly Stitch, French Knots, Trellis Stitch Pekinese Stitch and many more. 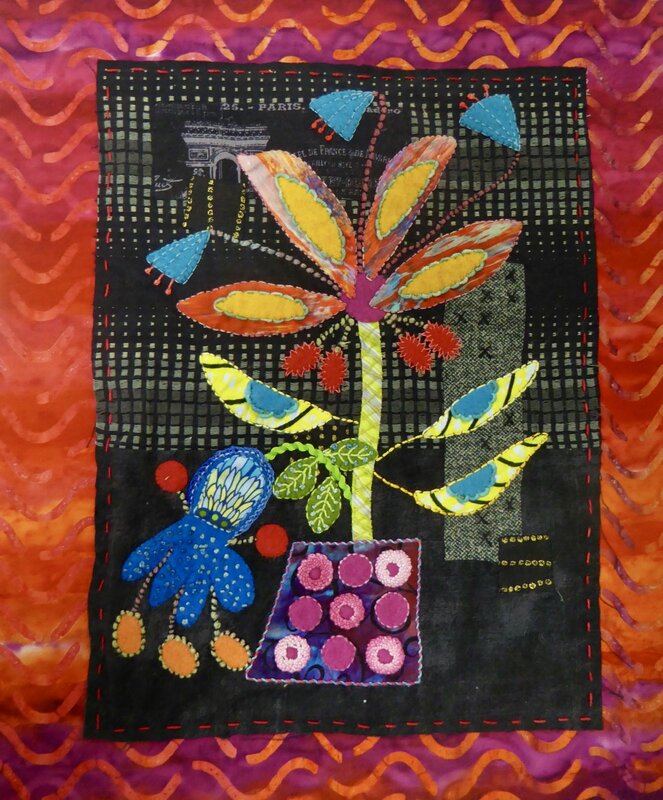 If desired, you can make a small wallhanging shown on the front cover of the required “Creative Stitching” book by Sue Spargo.